The Japanese House’s song “Maybe You’re the Reason” disavows from the insular nature of Amber Bain’s relationships by being completely cognizant of them. Bain has let herself figure out… herself. With almost four EPs under her belt, it would be simple to assume that Amber Bain aka The Japanese House would have released an album earlier. Notions like those are the reason we are so presumptuous and expectant; in fact, since The Japanese House began releasing music in 2015, her songs have felt increasingly curated and thought-out. Much like her music dictates, in the progression of time, integrity is the lynchpin. Released January 14, 2019 via Dirty Hit / Interscope Records, “Maybe You’re the Reason” is the latest single off The Japanese House’s long-awaited debut album, Good at Falling. 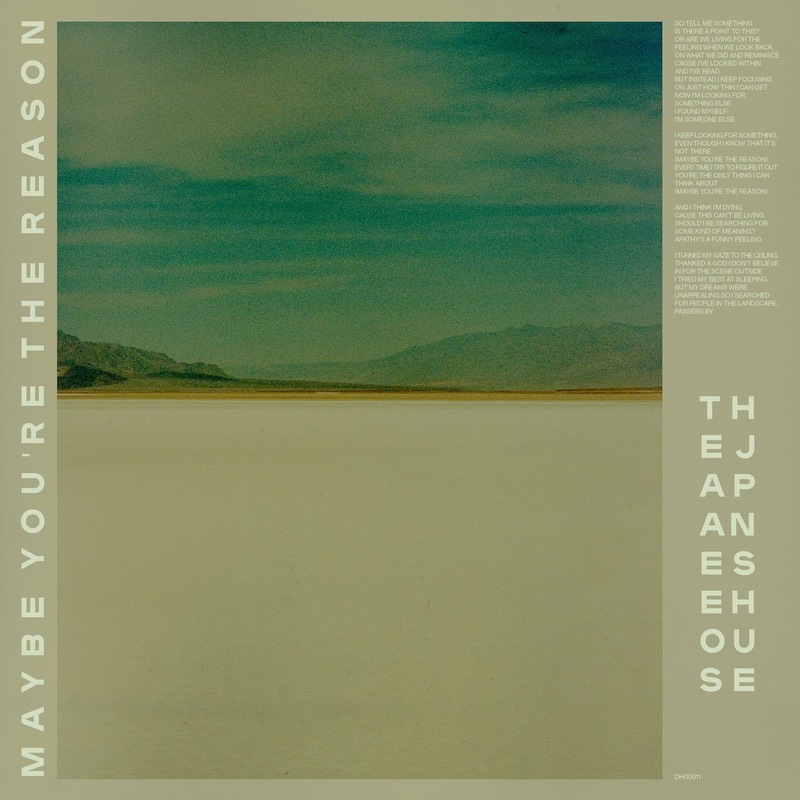 “Maybe You’re the Reason” follows the song releases “Lilo” and “Follow My Girl”; upon listening, both tracks carry a sound that is unique to The Japanese House, and share a common aural indolence. All that being said, there’s hopefully no line more emblematic of Good at Falling than, “I tried my best at sleeping, but my dreams were unappealing. So I searched for people in the landscape, passers by.” Bain’s lyric exemplifies the opposing nature of change. As a whole, we can all sincerely hope that Good at Falling emulates the evocation of “Maybe You’re the Reason.” Change is a slow and thought out process; no one can change overnight and absolve all shortcomings with a new mindset. Of course you can try, but it will ultimately be about influence and action. For the last three years — and with “Maybe You’re the Reason” as the signifier — it seems The Japanese House feels the same. Amber Bain has let herself figure out… herself. She has ebbed and flowed and wrote everything down, letting some old personality traits slip through the cracks. 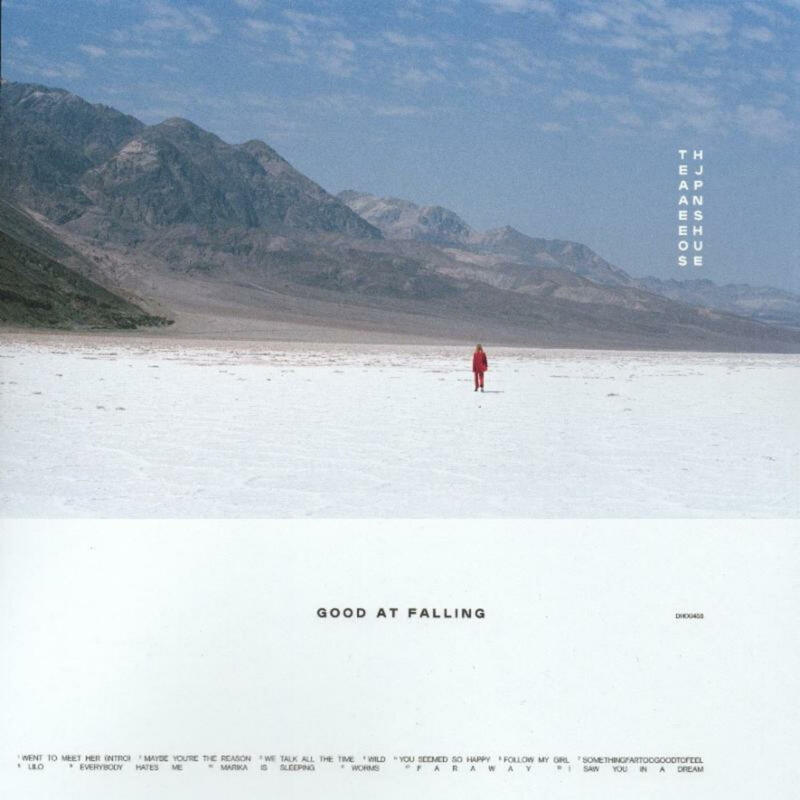 For that reason alone, Good at Falling is already shaping up to be one of the most “human” albums of 2019. We can speculate and play Anubis all we want, but only March 1st, 2019 will tell.